A radiant reflection of contemporary fiction at its best, The O. Henry Prize Stories 2006 features stories from locales as diverse as Russia, Zimbabwe, and the rural American South. 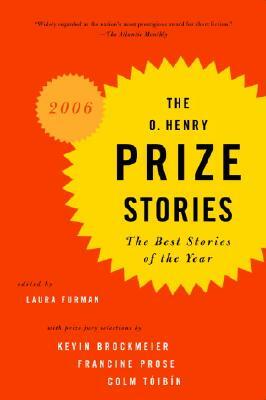 Series editor Laura Furman considered thousands of stories in hundreds of literary magazines before selecting the winners, which are accompanied here by short essays from each of the three eminent jurors on his or her favorite story, as well as observations from all twenty prize winners on what inspired them. Ranging in tone from arch humor to self-deluding obsessiveness to fairy-tale ingenuousness, these stories are a treasury of potential classics.